He arrived at the scene and made contact with a male subject in a stolen vehicle. During the encounter he and the subject exchanged shots and both were fatally shot. 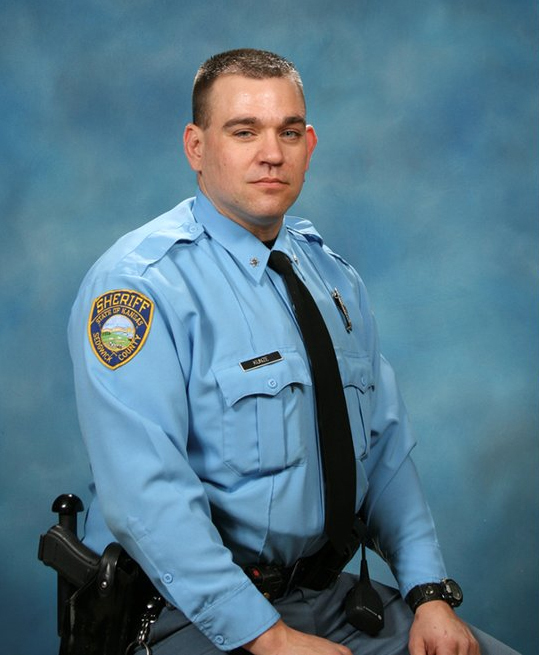 Deputy Kunze's backup officer arrived at the scene and located Deputy Kunze suffering from a gunshot wound. 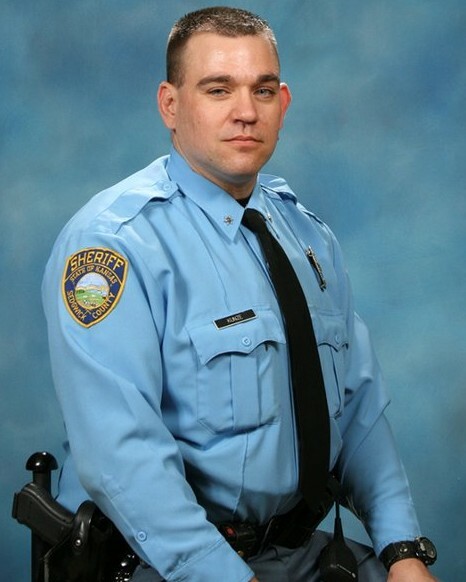 Deputy Kunze had served with the Sedgwick County Sheriff's Office for 12 years and had previously served with the Shawnee County Sheriff's Office for six years. He is survived by his wife and child. They will speak of a courageous band. Of brave men and women who took a stand. Against the evil that threatened this great land.